Taurus, Taurus savings and Investment. Taureans are very particular about money and for them is everything which constitutes all parts of life. They work very hard to make good wealth. 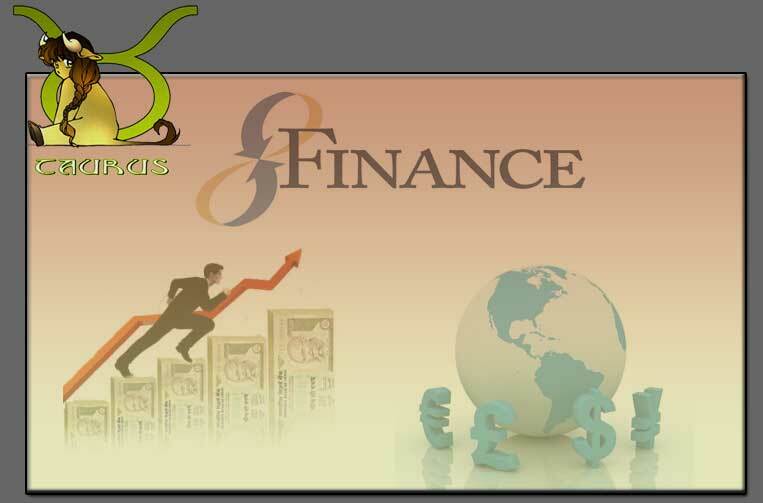 However at times they get into financial risks because of their over caution or moderation when it comes to finance.